Read the news mentioned above in the blog articles on the right. 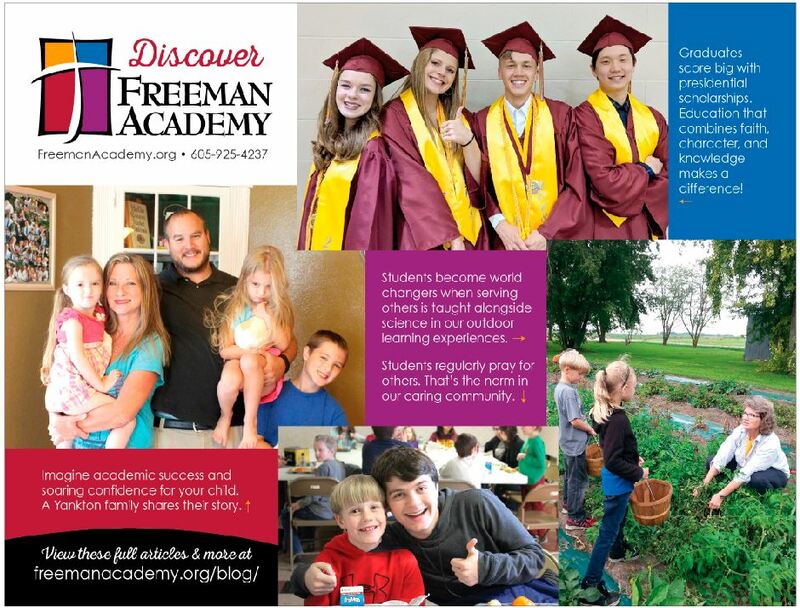 Visit our beautiful campus and feel the spirit of Freeman Academy. Visit today!